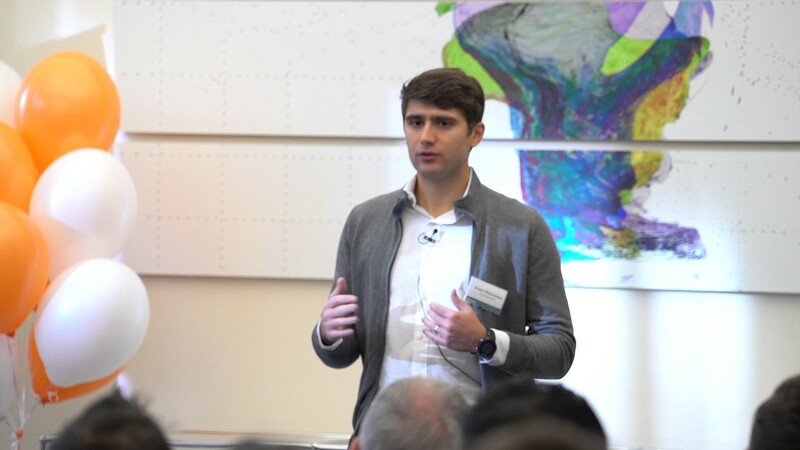 Andrei Brasoveanu focuses on software, data and fintech businesses. He helped lead Accel’s investments and ongoing work in Carto, Celonis and JobToday. Prior to Accel, Andrei worked with Foundation Capital and KCG, the largest equities high frequency trading firm in the US. Previously, he helped build an algorithmic trading startup on Wall Street focused on commodity futures. 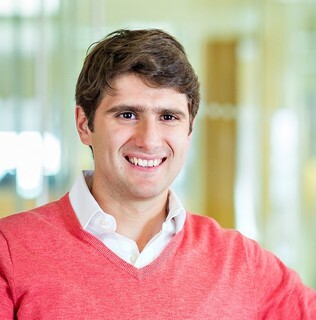 Andrei grew up in Romania and graduated from Princeton and Harvard Business School.